I love the holidays, especially all the traditional preparation involved: baking cookies, decorating the house, trimming the tree, buying Christmas presents and all the rest of the rituals. On the other hand, I'm not a very traditional gal, so when it comes to adding some personality to all of those things, I like to change things up. 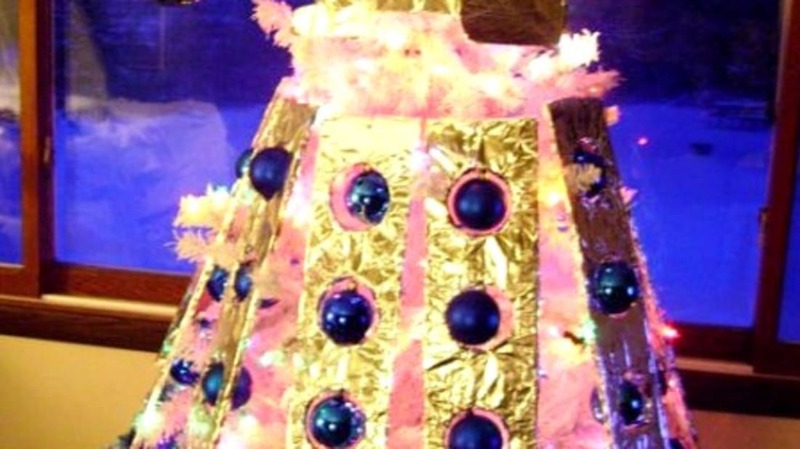 That's why I love this list of 20 geeky Christmas decorations. They're a perfect blend of ordinary holiday traditions combined with the individual tastes of those doing the decorating. Are any of you planning to geek-up your decor this year?